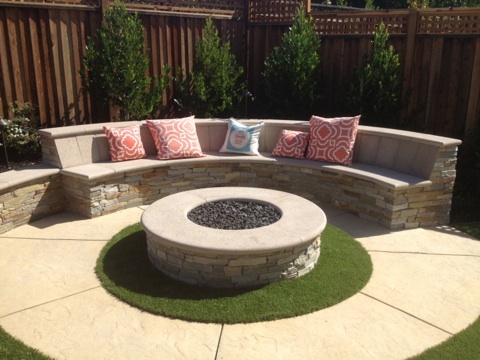 For those that desire an eye-catching unique backyard feature, a firepit or fireplace is a great addition. One that can make outdoor entertaining a relaxing year round event! Each project is custom designed and built by our skilled craftsmen. 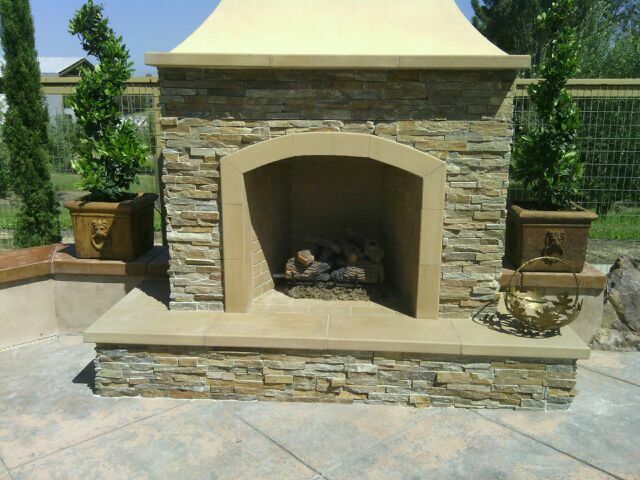 Black Hills Precast will work with you to determine the best look for your fireplace or firepit for maximum visual appeal and functionality.